Family ski holidays are a special thing. From watching the kids master their turns to sharing hot drinks against an inspiring mountain backdrop, the memories you create on the slopes will last a lifetime. Of course, after packing your bags, getting to the airport on time and seeing how excited the kids are about the snow, you want to arrive in a ski resort that ticks all the boxes. 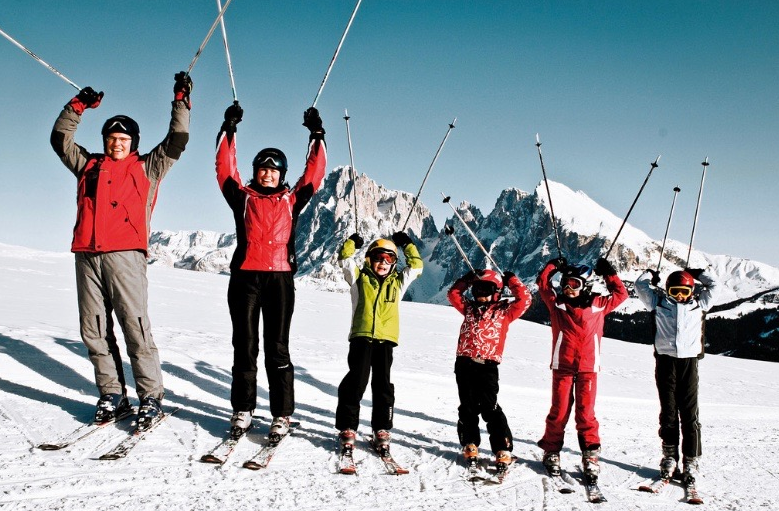 What makes a great family ski resort? While everyone has their own idea of the perfect ski holiday, there are some common requirements that families ask us for. These include great ski school and childcare options, easy ski lift access and slopes that suit different skill levels. Below, you’ll find five of the best family ski resorts across the Alps that deliver all this and more. Family enjoying a ski holiday. Image courtesy of Günther Sader on Flickr under a CC BY-ND 2.0 license. This purpose-built resort is part of the extensive Portes du Soleil ski area, offering plenty of slopes for all abilities. Plus, Avoriaz and nearby Morzine are packed with attractions the kids will love, including an ice-skating rink and the Aquariaz water park. 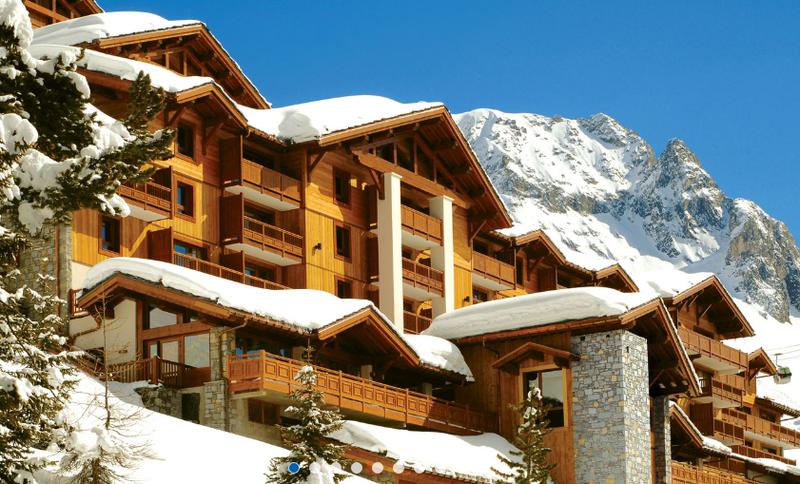 The resort is compact and car-free, with snowy pistes running between the chalets and apartment buildings. It’s highly convenient and safe – and getting around by horse-drawn sleigh is great fun for the kids. With eleven hamlets and villages for different tastes, and slopes up to 3,200m, La Plagne is a snow-sure destination that’s brilliant for kids of all ages. 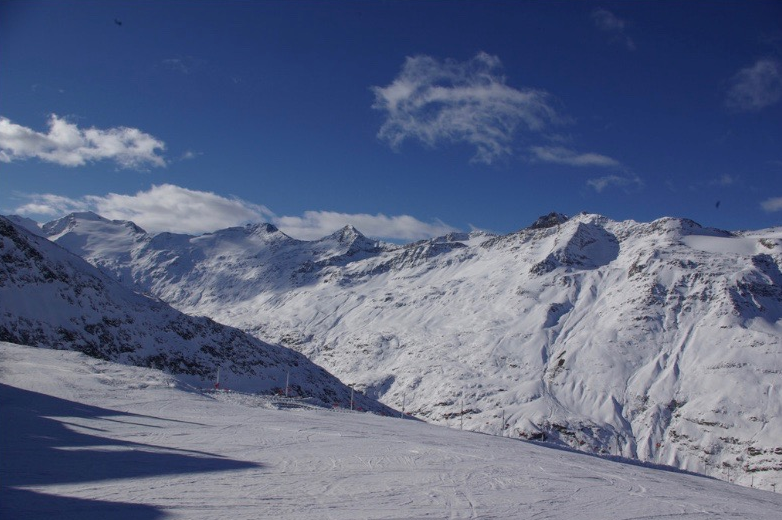 There are great nursery slopes for beginners and extensive intermediate pistes for cruising. Plus, skilled skiers can explore thrilling off-piste trails and terrain parks. That isn’t all that attracts families, though. The resort is also home to an excellent selection of properties with in-house childcare services for convenience and peace of mind. Hotel Des Deux Domaines is a wonderful choice for families in La Plagne. While skiers and boarders of all levels will find something to love here, the sheer amount of learner terrain alone makes Alpe d'Huez a top family ski destination. The resort has so much more going for it, though. The town is known for sunny bluebird weather and is home to one of the longest pistes in the world: the challenging Sarenne. In the village, there is a great selection of catered chalets and hotels, including options with in-house childcare. Families will find no shortage of activities to amuse themselves, from indoor climbing to dog sledding, and there are plenty of après-ski bars where parents can enjoy a drink. Even without a glacier, Obergurgl is one of the most snow-sure destinations in the Alps. And the town’s traditional buildings and low levels of traffic make it a peaceful, charming base for a family ski holiday. Speaking of peaceful, the slopes are known for having very little in the way of crowds, which means short lift queues and plenty of room for the whole family to perfect their turns. Above all, kids who are new to skiing will absolutely love Obergurgl. The gentle beginner slopes are a great place to learn, and there are wonderful intermediate runs to progress onto. The slopes of Obergurgl. Image courtesy of Roman Scheiwiller on Flickr under a CC BY 2.0 license. Lift-linked with the Swiss resort of Zermatt, Cervinia enjoys inspiring Matterhorn views but without its neighbour’s dizzying price tag. With slopes up to 3,400m, it’s also wonderfully snow-sure. For kids, Cervinia offers the joy of long, easy-going runs and plenty of places to grab a pizza. For parents craving a bit more of a thrill and delectable gourmet dining, there’s always the steep descents and Michelin-starred restaurants of nearby Zermatt. To discover more top family ski resorts – together with the best family ski deals – call one of our holiday experts today on 020 3080 0200. You can also get in touch via out handy online chat service.